Hello and welcome to my blog; today I’m going to share with you some of the products in the upcoming 2nd Saleabration Release. Which I bet your woundering when they go live well it’s the 15th of February. Wow, this week in just three days. There’s a lot of great possibilities with this second release. 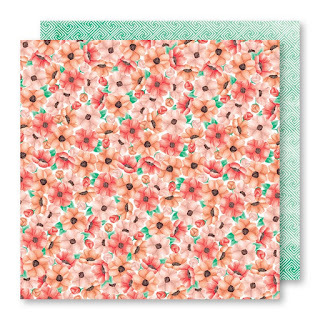 There’s two new stamp sets paper an embossing folder but we will get more into that shortly. 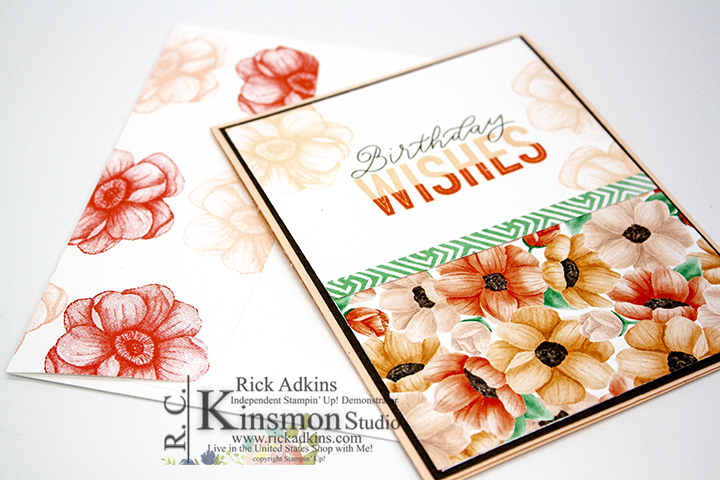 I used the Painted Seasons Stamp Set and Designer Series Paper Bundle for my card today. I actually shared this on Saturday during my Saturday SimpleStamping Facebook Live. I also used the More Than Words Stamp Set. Which is part of the Saleabration Coordination Promotion which will go live on March 1st. The Saleabration Coordination Group of Products are products that coordinate with a few of the Saleabration products that will be available for purchase. If you don’t like fussy cutting you will love these. I will share more on that later in a different post when it’s closer. I know your probably saying get to the card already. Well here’s my card for today. I just adore this pack of paper and the stamp sets. The bold wish with the two tone two step stamping image makes my heart sing. And was very easy to line up even without my Stamparatus. 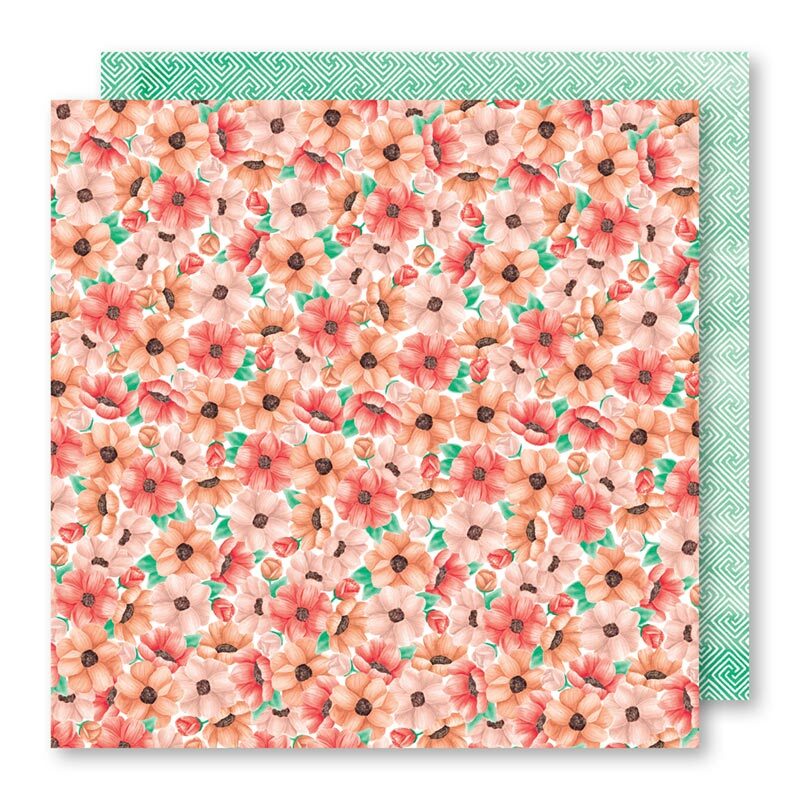 Below is just one of the designs in this pack of paper. There are a total of 4 double sided designs that coordinate with each season. This's just my personal favorite design. For the inside of the card I stamped a few of the flowers from the Painted Season Stamp set, and that was it. Here's the video that I did Saturday during my live I hope that you give this a try and that you love this paper and stamp set as much as I. Remember you can only get this starting the 15th as a customer, but if you join my team now can add these items to your starter kit for only $99 and pick $175 in products seems like the perfect option if you love this bundle and have to have it now. Join today by clicking here. 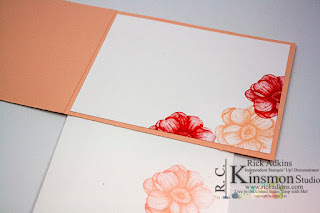 Below you will find a full list of supplies that I used for this weeks simple stamping I will see you again tomorrow. 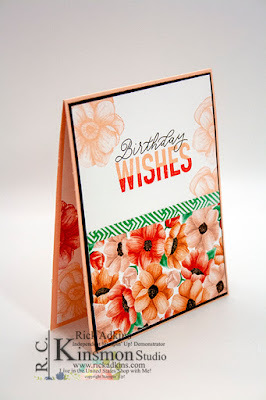 I will be on my YouTube channel this afternoon with a live stampin' presentation around 4 pm CST.